How to compost organically with CompoKeeper? Do you use a kitchen compost bin? 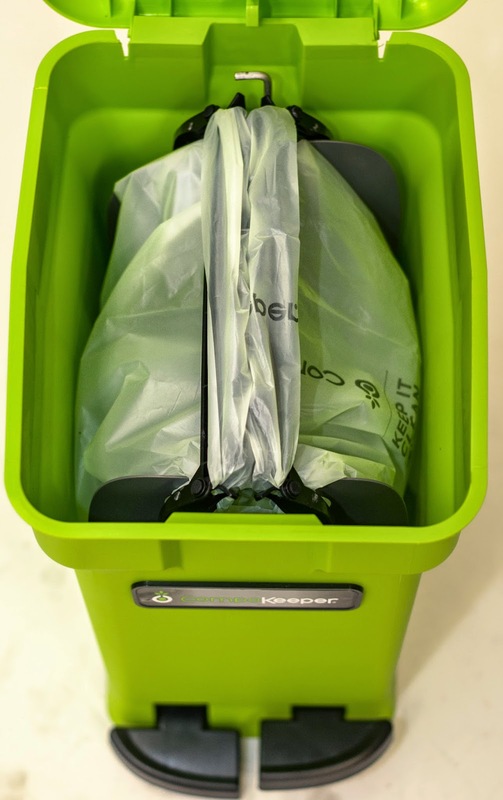 If you want to know more about how to compost at home, we are giving away one kitchen bin for you to try yourself! 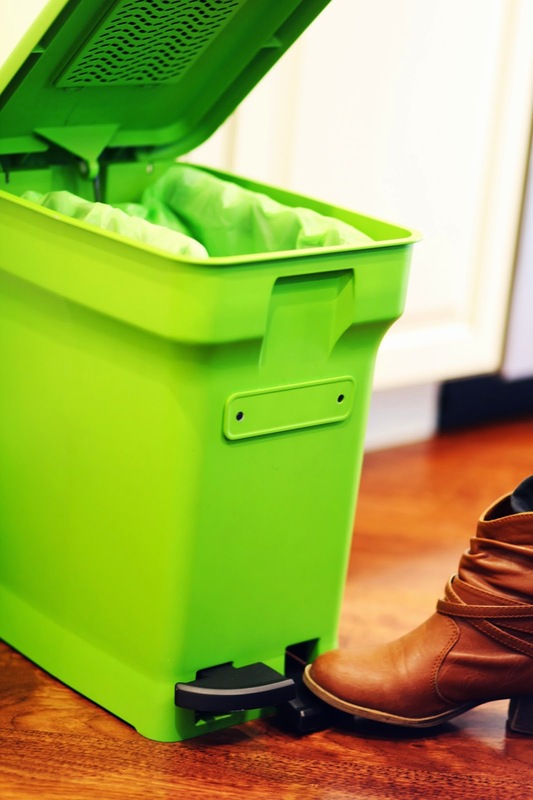 The CompoKeeper is a cleverly-designed composting bin that makes composting easier and more favorable for families throughout America. 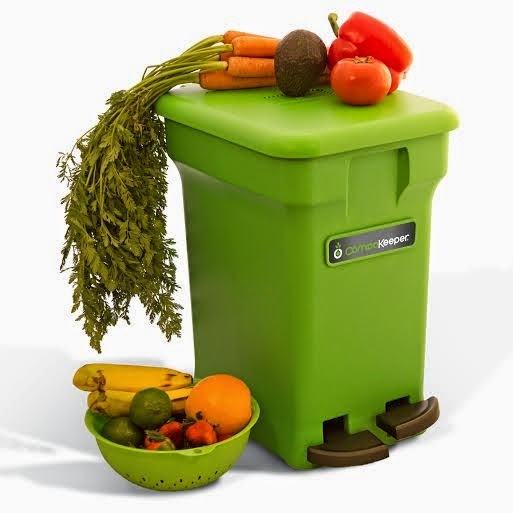 Designed to hold more compost than a typical kitchen compost pile, the CompoKeeper allows you to store more compost and prevent daily trips to the pile so that you won’t have to worry about how to compost all your kitchen waste. Feeling lucky? How to compost kitchen waste? 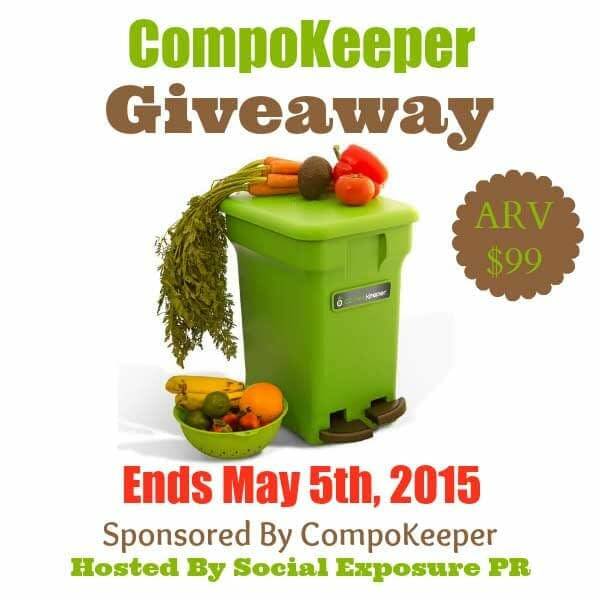 Here’s your chance to win your own CompoKeeper! Open to US Residents of Legal Age. Void where prohibited. Winner will be notified via email and have 48 hours to respond or a new winner will be chosen. Disclaimer: CompoKeeper is responsible for prize fulfillment and shipment. Facebook, Twitter, Pinterest and other social media sites are not affiliated or responsible for this giveaway in any way. Work Money Fun or none of the participating blogs or bloggers received any form of compensation for sharing this giveaway. Brands & Sponsors: Are you a brand looking to promote your product or services through digital marketing and blogger outreach? If so, please visit Social Exposure PR for more information or contact Stephanie at [email protected]. I want to win this one because the one I have is too small and it stinks and draws gnats. I hate it it is so nasty. I have a compost bin on my counter and it takes up room and attracts fruit flies. so I would love to win this one so I have more counter space and ZERO bug attraction! We are wanting to start composting and yes I would not like the odor. But the husband wants to give it a try. Oh man, I’ve been looking for something like this for years. I currently use an old coffee can lined with a grocery store produce bag. That’s why I want to win.